Closing up for the day? 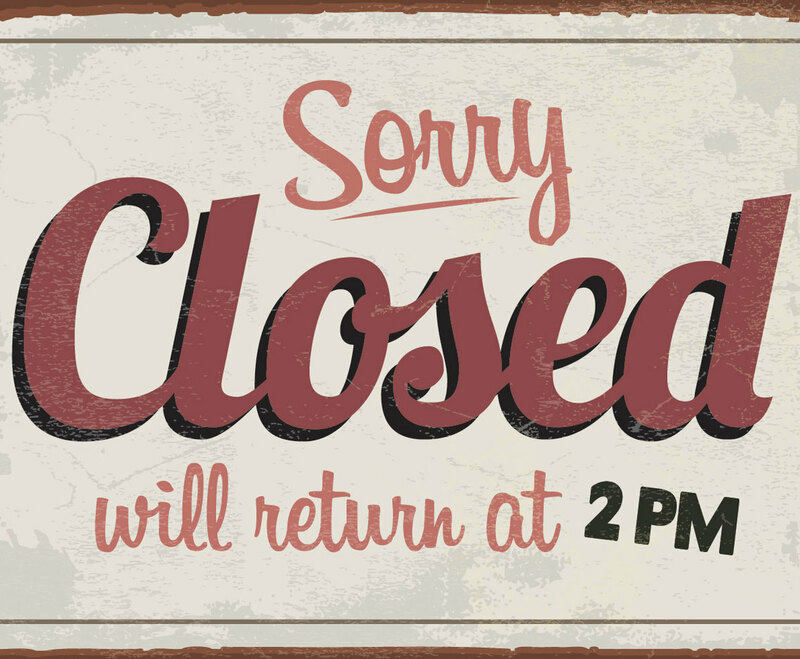 Apologize to your customers with this awesome, vintage sign! For customers who need immediate help, this image even includes information about when you'll return.